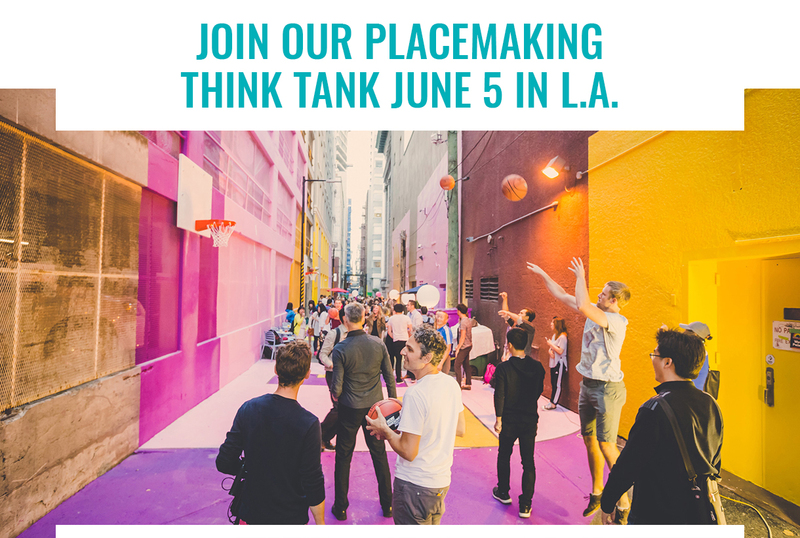 PLACEMAKING THINK TANK | JUNE 5, 2019 | 1 P.M. - 5 P.M. The term “placemaking” is seemingly everywhere, bandied about by planners and developers as a kind of cure-all for almost any development objective. But when properly understood—and implemented—it transcends city planning and marketing silos and spotlights a city like few initiatives can. In this exclusive four-hour afternoon Think Tank (happening the day before City Nation Place Americas), Resonance Consultancy President and World’s Best Cities author Chris Fair and New York University Professor and Urban Lab Director Steven Pedigo will share research on the factors that shape our perception of cities as places to live, visit and do business. The Placemaking Think Tank has been designed for Destination Marketing, Economic Development and Business Improvement District professionals interested in learning how placemaking can not only enhance quality of life for local communities, but also attract talent, tourism and investment to their cities. The Placemaking Think Tank is a $125 premium to your City Nation Place Americas delegate fee.